"We do not have any organised program to settle Johnson's Baby Powder cases, nor are we planning a settlement program," the company said. The jury returned its verdict in favour of the company after just half an hour of deliberations, according to a livestream of the proceedings by Courtroom View Network. J&J has now been cleared of liability in four trials, with another five resulting in hung juries and mistrials. Three juries have found J&J liable, awarding a total of $172 million in damages. J&J is appealing those verdicts. Some of the ovarian cancer verdicts have been overturned on appeal on technical legal grounds, while the company's other appeals are still pending. 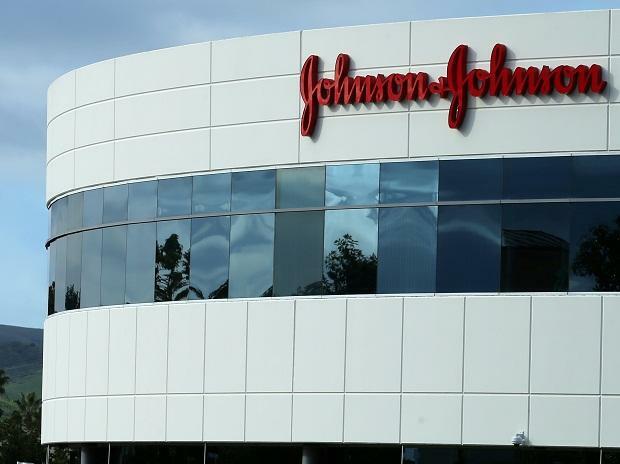 J&J denies the findings of the Reuters report, which it describes as inaccurate and misleading. In emphasizing the safety of its baby powder, the company says that repeated tests of the powder never found asbestos and that it has cooperated fully and openly with the U. S. Food and Drug Administration and other global regulators.